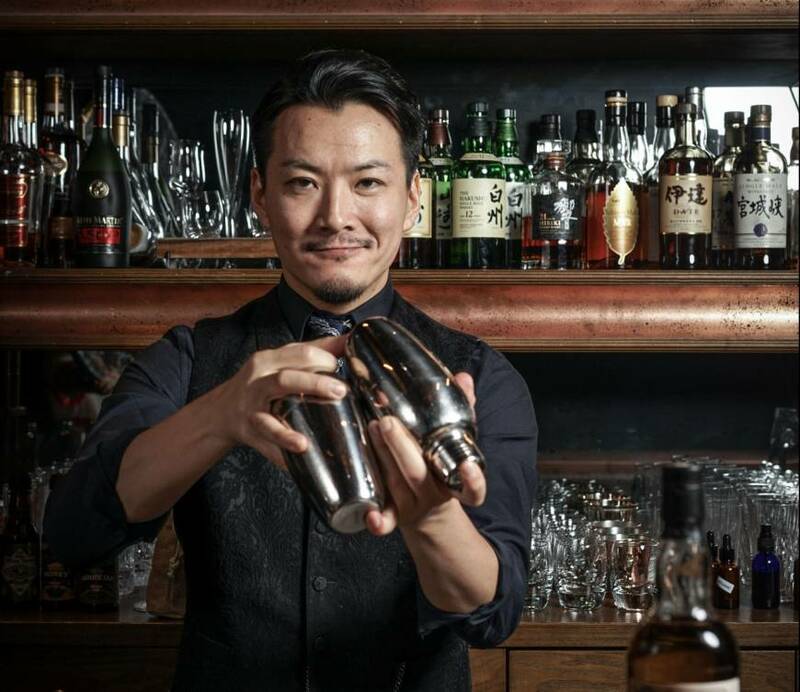 Shingo Gokan might well be the most traveled barman in the world. 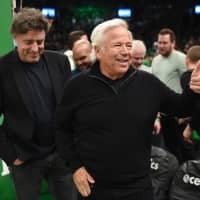 By his own count, last year he took more than 80 flights, landing in Atlanta, New York, Havana, London, Milan, Berlin, Manila, Bangkok, Tokyo, Shanghai, Singapore and Hong Kong. That’s only a partial list of all the cities he has visited, and some of those he went to multiple times. And wherever he went, there was a bar waiting for his arrival. Customers, too. This international bar hopping, however, came after a stretch of six years of living in New York, and when there, he didn’t stray far beyond the five boroughs. With good reason. 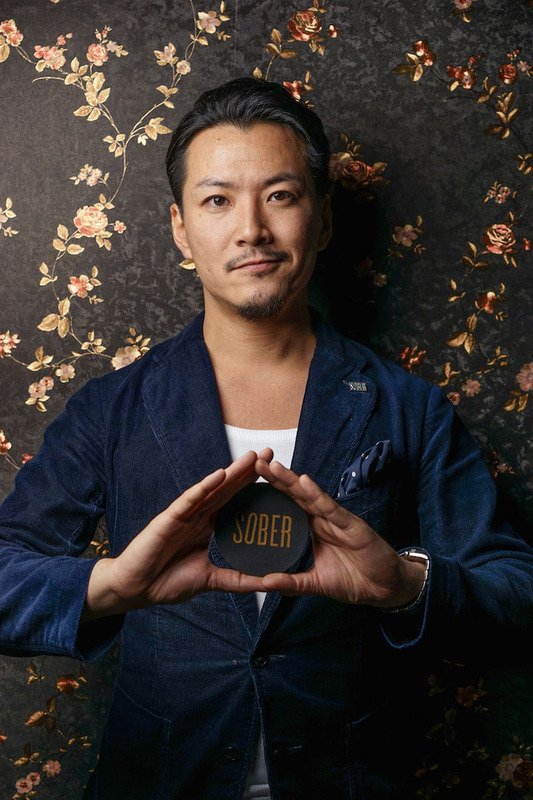 Gokan moved to New York in 2006 following the advice and encouragement of a regular customer from the bar he managed in Kawasaki. 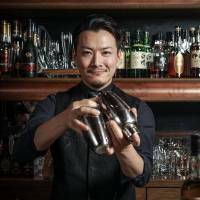 From the get go, Gokan had his eyes trained on becoming a better barman, and to do so he had his sights on getting behind the counter at Angel’s Share, a legendary speakeasy-style Japanese cocktail bar in New York’s East Village. 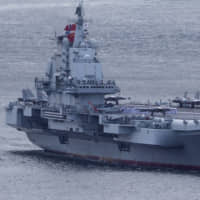 His ability to work in the United States, however, was tied to his visa, which stipulated that he be enrolled in a college, in his case to study English. He mastered the language fine but, it turns out, not in a classroom setting. He began working in bars and restaurants almost straight away, in order to get by and to progress as a barman. Consequently he ended up skipping school. 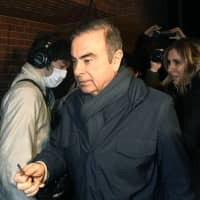 That put him in an awkward situation regarding his visa, so he was wary of going to Japan to see family and friends, just in case was unable to re-enter the United States on his return. So he kept his head down, his elbows out and in 2012 Gokan was crowned as one of the best mixologists in the world. With that recognition came the international travel. It also helped put his papers in order. Gokan, 34, has spent nearly half his life tending bars and customers. He started out at 18 working part-time in Kawasaki, where he grew up. By 20 he was running Pot Luck, a bar in Kawasaki where he met the customer who put the idea of New York in his head. And so at 23 he upped and left, arriving in the States with a solid background in bartending, but hardly a lick of English. Like most newly-arrived immigrants, Gokan relied on a small network of connections, mostly compatriots working in the restaurant and bar industry, and as with most immigrant tales it was hard starting out. His first attempt at landing a job in Angel’s Share, which is ranked amongst the world’s best 100 bars, didn’t pan out either, mainly because of his insufficient English. He persevered, however, working at other bars in the city, while improving his English. Six months after his first failed attempt, Gokan was offered a job at Angel’s Share. Jump forward six years and in 2012 Gokan won the Bacardi Legacy Global Cocktail Competition with what has become his signature cocktail, the Speak Low, which combines two types of rum and sherry — a tipple he has a particular soft spot for — with matcha and yuzu citrus, inserting provenance into his creation. Winning opened up the world to him; it also put paid to the idea that he would take over the family business run by his father back in Kawasaki. Gokan says his parents had mixed feelings about this. They were happy with his success, especially winning the cocktail title, but there was sadness in realizing he was signed up to be a professional bar man for life. Gokan probably wouldn’t be doing half as much traveling, especially for the master classes, training and exhibitions that take him far and wide, if he hadn’t mastered English. He’s modest about the achievement, saying he has more work to do. Yet it’s impressive, considering the only “classroom” Gokan attended was whatever setting he happened to be in, which was usually a bar, and behind the counter. Winning the global mixologist title, however, did provide further impetus to improve his English. 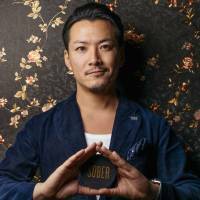 For the past three years Gokan has also been a regular visitor to Atlanta, Georgia, where he is creative director at Himitsu, a Japanese cocktail bar. 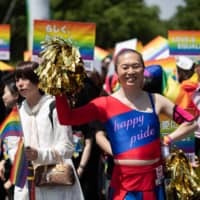 But this year his flight plans include a lot more stops at Narita and Haneda, as he’s scheduled to open a pair of bars in Shibuya, the Tokyo neighborhood where he was born. With the bars, Sip and Guzzle (S and G also happen to be his initials), Gokan hopes to infuse some izakaya (Japanese tavern) charm and liveliness into a bar setting, especially with Guzzle, which will feature a lineup of fun takes on highballs. Akiko Katayama, a food and drinks journalist based in New York and host of the podcast Japan Eats!, says Gokan is “very-forward minded and positively unpredictable.